some marketing basics, how to identify opportunities, how marketing intersects with customer service and how to use social media to market products. 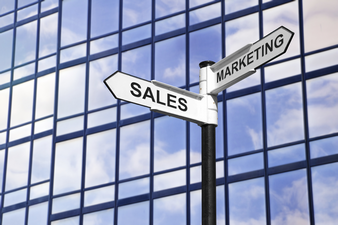 Area 2 offers a systematic approach to the sales process. Area 3 examines sales in terms of customer relationships. Area 4 takes an in-depth look at customer service. The program includes a final exam. Introduction (7984EN) – This module is an introduction to the Community Banker Marketing and Sales Certificate Program.